We care about making sure you get the best dental treatment you deserve which is why we offer DentiCare Payment Plans as a convenient and easy way to budget and pay for your dental care. 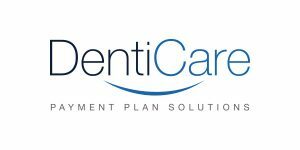 A DentiCare Payment Plans are simple, flexible and are tailored to suit you. There are no complicated finance contracts, no credit checks or any interest to pay.